Online marketing solutions can never be effective without leveraging the power of social media. Almost a third of the world population use social media on a regular basis, according to eMarketer. Your potential and existing customers are on social media. If you want to connect with them regularly, you need to be active on social networks too. Google’s Daydream VR device will be available in November 2016, VentureBeat reports. It is set to be the first VR that is compatible with mobile phones. This should give you the idea that virtual reality will soon be used in social media apps in mobile phones. You will be interacting with your customers in virtual reality worlds by 2017. There is a short window for you to learn what there is to learn about the virtual world tech. Better start now. YouTube became a sensation shortly after it was launched in 2004. Today, people are more drawn to social media apps that allow them publish live videos using their mobile phones. This allows them to show people live footage instead of the old edited and sanitized videos of the past decade. Failure to use SnapChat, YouTube Live, and Facebook Live will keep you from delivering fresh content for your audience. These platforms allow you to host product briefings, tutorials, office tours, and product launches live on the Internet. Mark Zuckerberg announced in April 2016 that Facebook users could now use chatbots on the Messenger. Since then top brands created chatbots to improve their services. MasterCard now allows users to manage their accounts and shop with the help of Messenger bots. Customers want a prompt response. But business owners are often busy with other tasks that sometimes replies could take a while. With chatbots, tasks are automated and customer service is improved all without human intervention. Bloggers have a huge influence on their loyal followers. They earned it by blogging about niche passions such as food, fashion, travel, and most probably using a search engine optimization service. Consumers see them as industry experts. They are the ones they turn to for advice and recommendations about brands and products. Amidst the content clutter we are experiencing today, theirs is the voice that customers listen to. That’s why brands are paying these influencers to feature their business on their websites and social network. 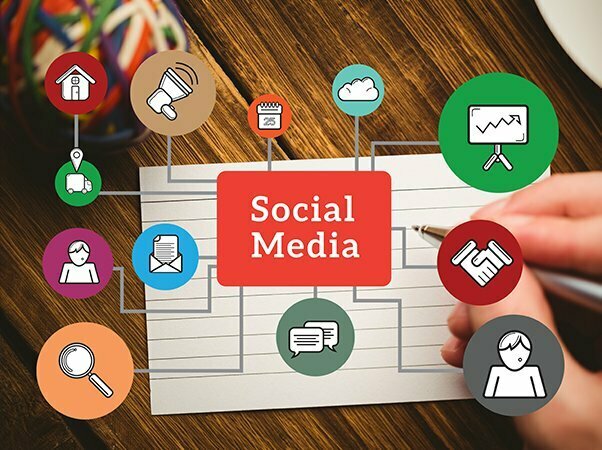 Being in the know about social media trends will help you plan your online marketing solutions. But social media trends changes rapidly. Just as you have mastered a new feature, another one emerges. It pays to keep a keen eye on developments. This way you can predict which new technologies will make it big, which will not, and plan your business decisions accordingly.